Dark burgundy color in winter. 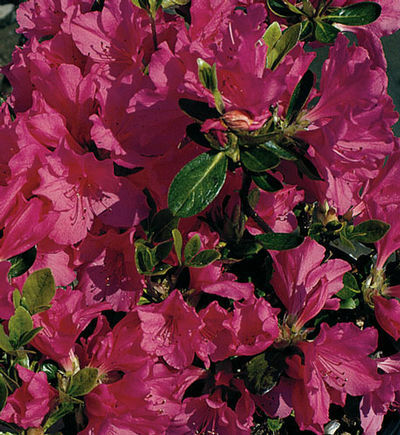 Fertilize in the spring with a food for acid loving plants. For a formal sheared hedge planting 2 to 3 feet apart is recommended. When a natural hedge is prefered space 3 to 4 feet apart. Click on the "About Us" tab to find planting instructions.